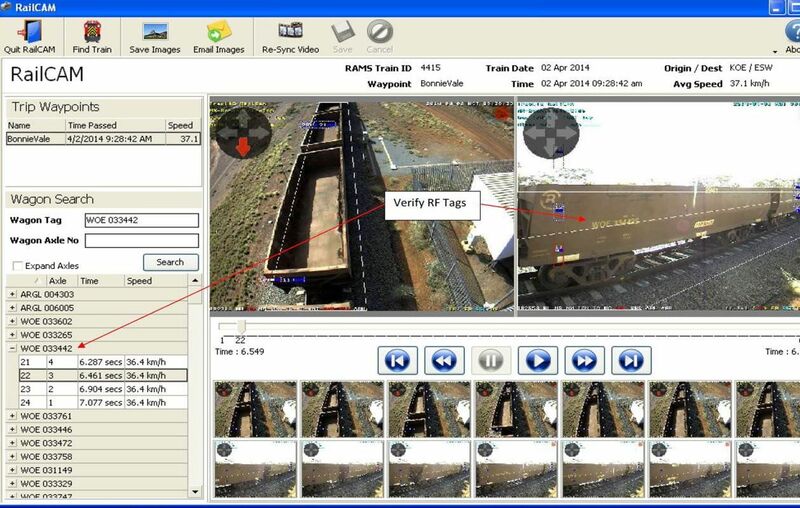 FVIS is Track IQ's terminology for an umbrella system that includes a suite of cameras to inspect a range of rolling stock components using machine vision techniques. 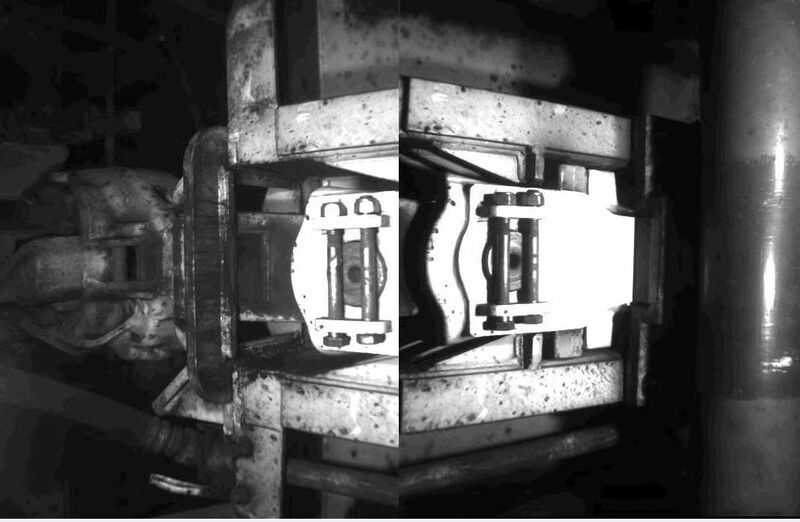 FVIS is a modular suite, sharing common components, that includes imaging equipment for: couplers & yokes, bearing end caps, bogie side imaging, draft-packs and undercarriage inspection. The different modules can be installed as individual stand-alone systems or combined into a single system suite depending on an as-needs basis. - Mising coupler retainer plate bolts. 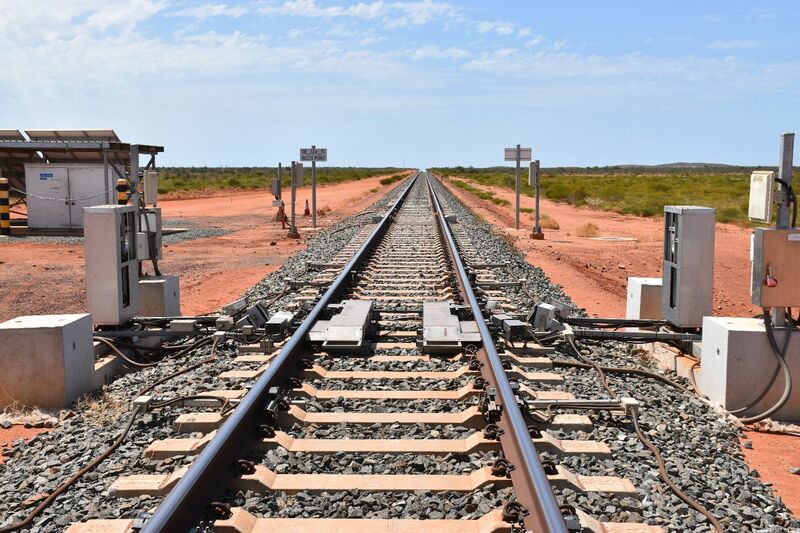 RailCAM™ is a low cost video recording module that can be provided as an add-on to any Track IQ product. 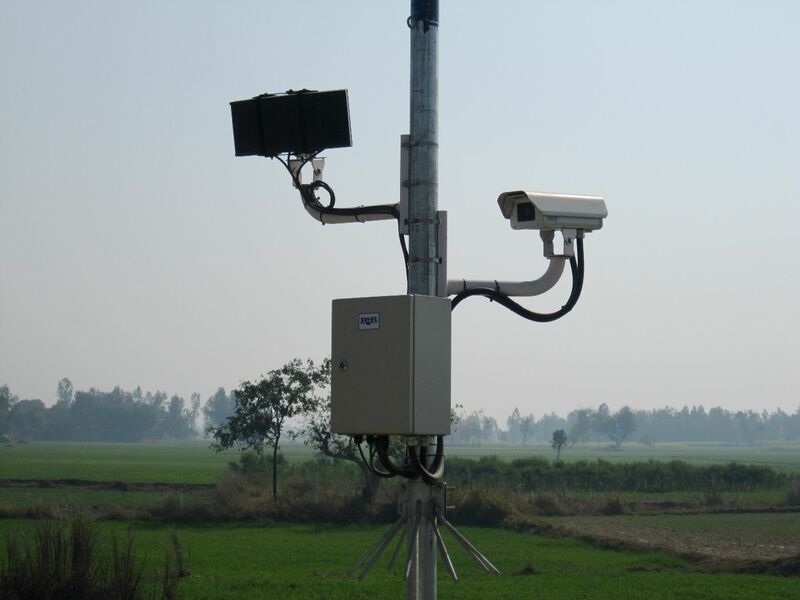 PhotoTAG™ uses a wayside mounted, high speed camera to capture vehicle identification labelling on the side of passing vehicles. OCR (Optical Character Recognition) techniques are then applied to determine the "Vehicle Identity". This system can therefore be used to replace or augment traditional RFID tagging in situations where RFID tags fitted to vehicles are not yet available. 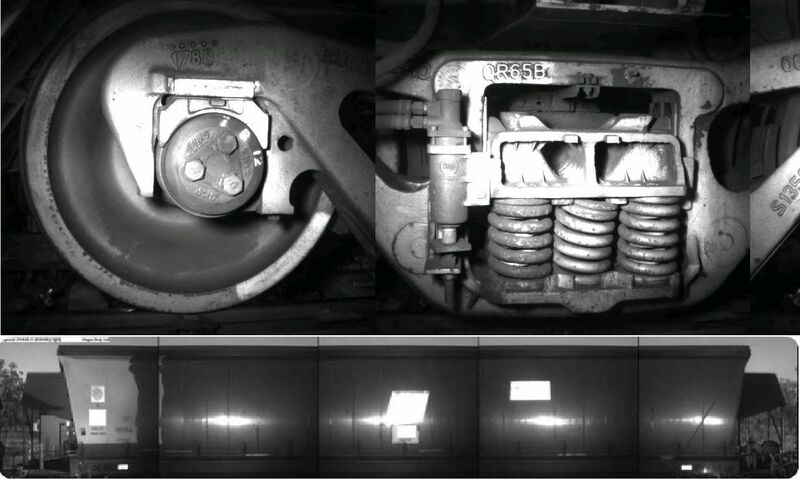 When used in conjunction with our other wayside measurement systems, PhotoTAG™ provides the vehicle tagging information to the other devices, ensuring that the correct train consist is measured and the trending of wayside measurements for vehicle defects is enabled.